Most large companies have a human resources or payroll specialist to handle the tough job of employee wages and benefits. Unless you have a great deal of experience in this area, wage and benefits can be very confusing. Many employees are not even exactly sure of the specific details of the breakdown of their paycheck, and others are not clear as to what their benefits include. Most of us, however, understand the concept that the more you work the more you get paid—in most cases, that is. There are some jobs that earn a strict salary, and whether you work eight hours a day or 12, your pay is exactly the same. Many people have jobs that compensate them extra for longer hours. In most cases, overtime hours earn time and half or even double your regular hourly wage. If you feel your employer is not paying you for the hours you’re working each week, you may have a valid legal claim to collect unpaid overtime wages. But you will most likely need the help of an experienced wage and hour attorney because figuring overtime wages is a complex process, and several conditions must be present in order to prove an employee is owed unpaid overtime. According to federal law, overtime pay depends on how much you make, what you do on a day-to-day basis at your job, and what your job position’s skills are. The Fair Labor Standards Act (FLSA) outlines workers’ rights and one of its most basic requirements is that employers pay their employees the wages they are due including when that includes overtime pay. Overtime pay, under the FLSA, is equal to one and a half times your normal hourly rate; under U.S. law, hourly workers including those in construction, retail, and many office jobs (just to name a few) are due overtime pay for any hours worked over 40 hours per week. So, in most cases, if you work 52 hours in one week and you are paid $20 per hour, you are due overtime pay for 12 hours totaling $360 (before taxes). Even if you only work 38 hours in the second week of your pay cycle, you are entitled to overtime during the first week you worked, in most cases. 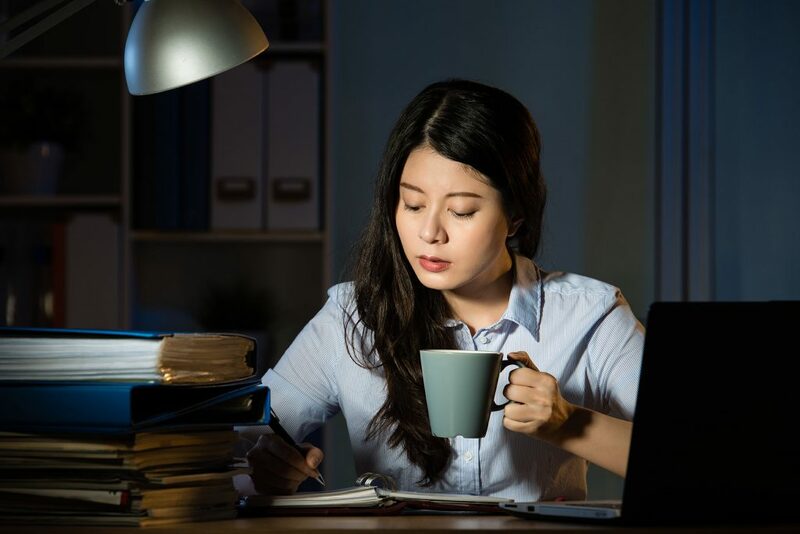 There are some states that calculate overtime on a daily basis meaning you earn overtime for any time worked over eight hours in one day, so make sure you are familiar with the wage and hour laws in your state. Or, you can seek legal advice, and your lawyer will explain the law to you during your time together. People who win a claim for unpaid overtime will usually receive compensatory damages equal to the amount of overtime the employee should have received, plus additional damages (usually double the amount the employee should have received) if it’s shown your employer should have known about your overtime status. An employee who wins an unpaid overtime case may also be entitled to attorneys’ fees and costs. If you’re fairly certain you’re owed unpaid overtime, please contact an employment law attorney near you. You must have careful documentation of your hours worked and pay you received in order for an attorney to build your case. The FLSA requires you to notify your employer within two years of the violation, so don’t delay.